Exciting news! 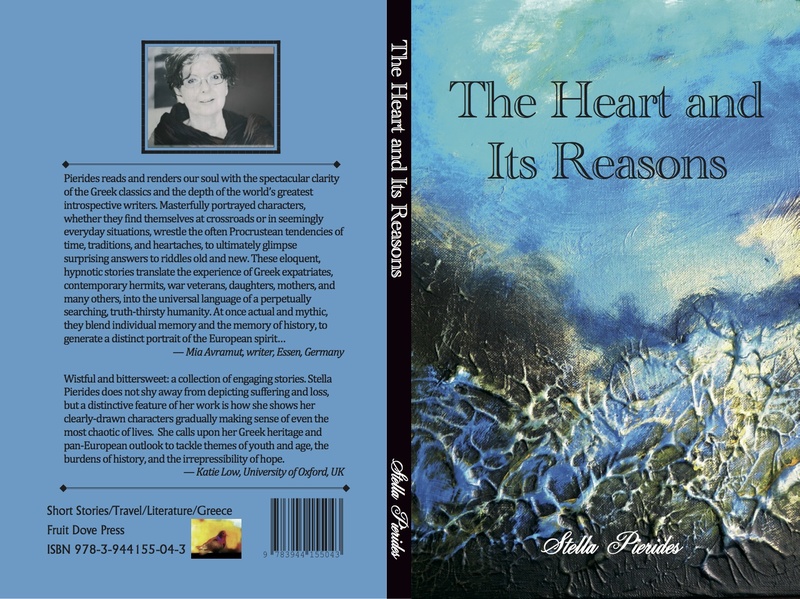 “The Heart and Its Reasons” is now in the Goodreads Book Giveaways programme! There are 3 copies (print) available. Giveaway dates for entering: Oct 23-Nov 18, 2014. This is how it works: Find the book in Goodreads here. Scroll down the page, and click the enter to win button there. Goodreads will help with the rest! After the 18th of November they will notify us the list of winners and we’ll post the books directly to the lucky three!